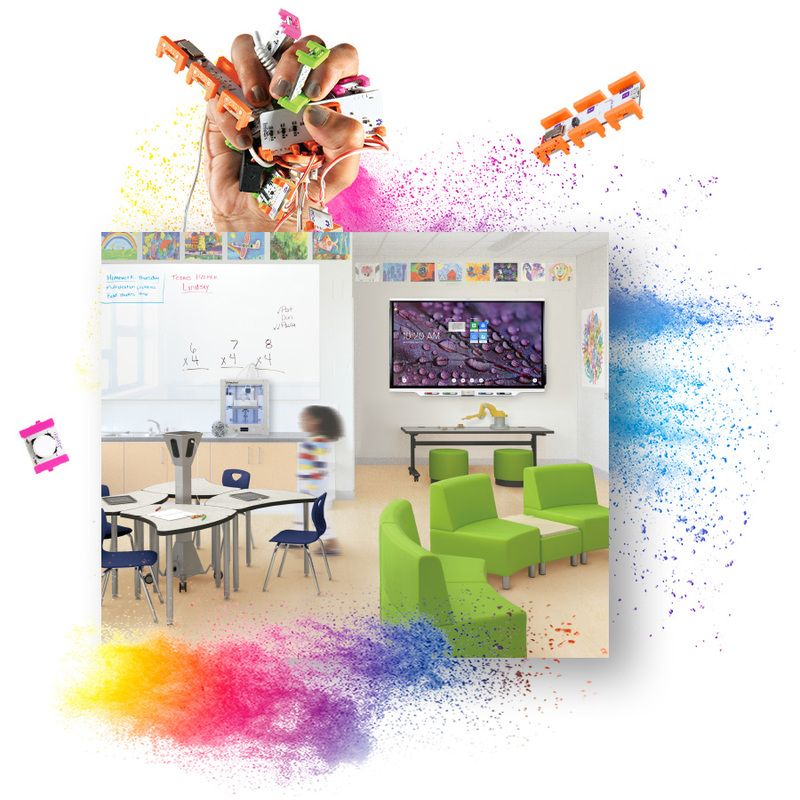 Evolve your classroom into an evoSpace – the ultimate classroom learning space. As classroom instruction and technologies evolve, so should the environment where the learning takes place. 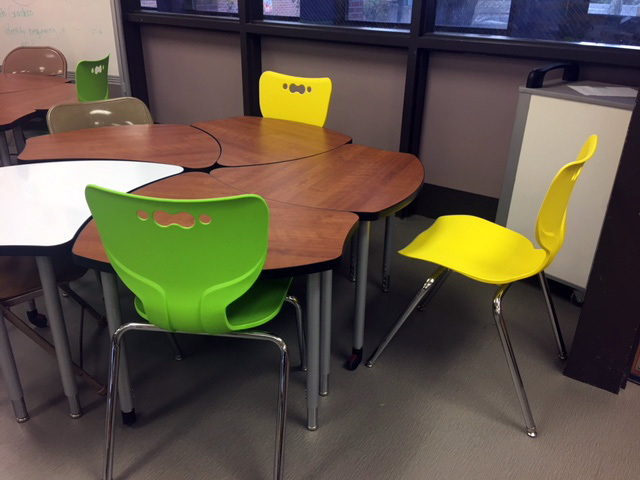 An evoSpace is a unique classroom environment that supports 21st century learning. 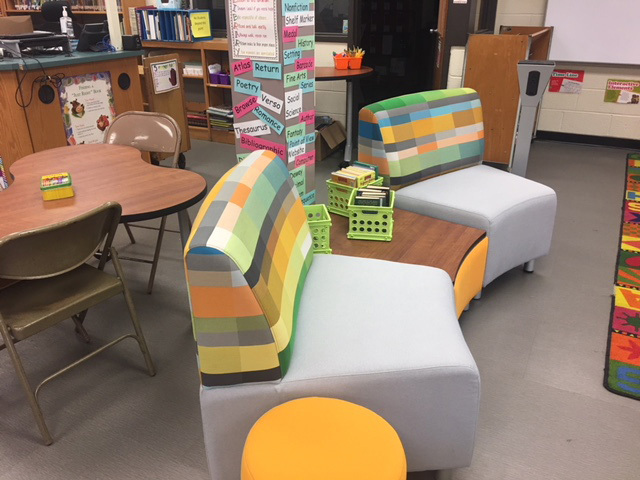 Are you ready to create a space where students can thrive, and where classroom design, technology, and curriculum work together? 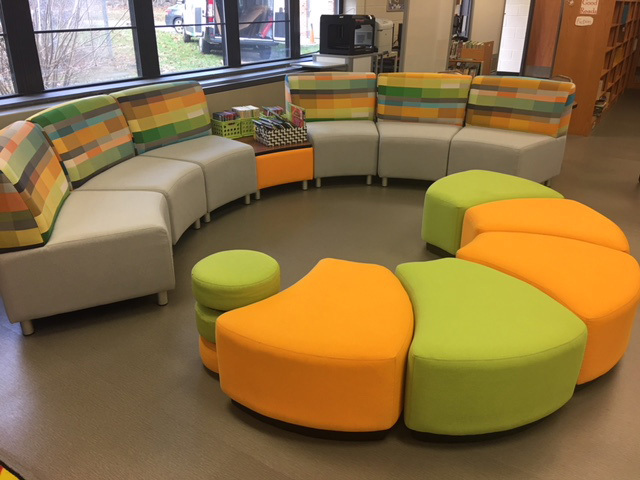 An evoSpace brings together all of the elements that make a successful, future-ready learning environment. 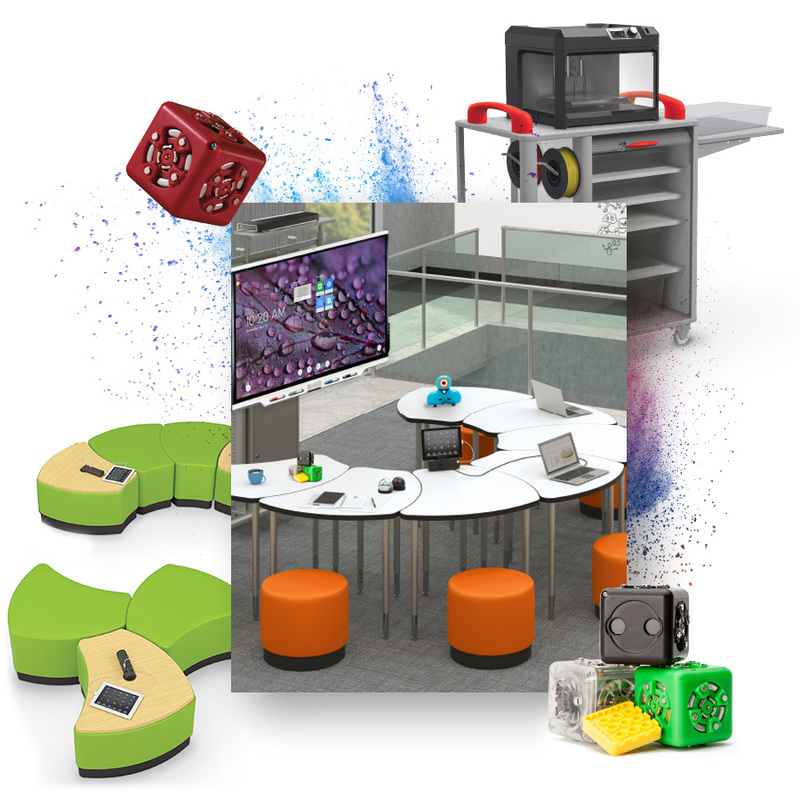 From the technology that engages students in hands-on learning, to custom content creation, professional development, and even the desks and maker spaces where students will learn, an evoSpace takes everything into account. What makes an evoSpace an evoSpace? 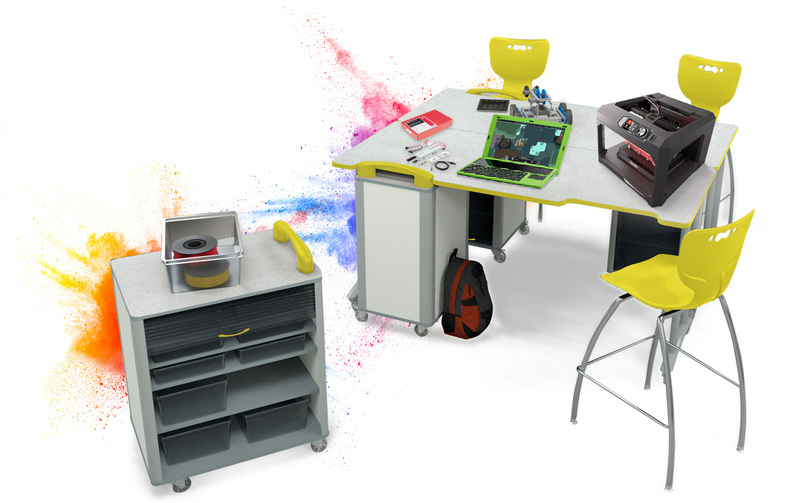 Impact your students’ learning outcomes and enables them to build skills for the future with the best and most innovative edtech products out there. 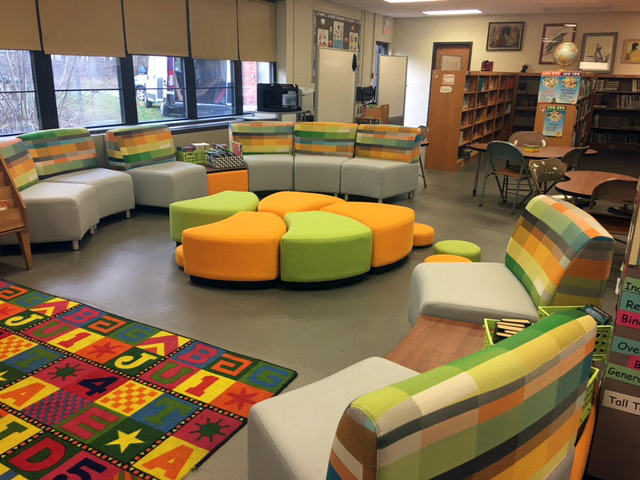 Create the ultimate learning space that can adapt to the needs of your learners. Learn how to use new tools and technologies with tutorial videos made for both teachers and students. Integrate your new tools and technologies into instruction with custom content that focuses on project-based and student-let learning. 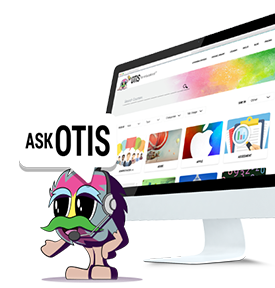 Build your teacher toolkit with onsite PD sessions and online PD (Opd.teq.com) with 24/7 access. Sessions focus on how to integrate technology into curriculum in a way that resonates with students. Get the assistance you need to get your classroom technologies operating as advertised, so your students can see the greatest benefit. 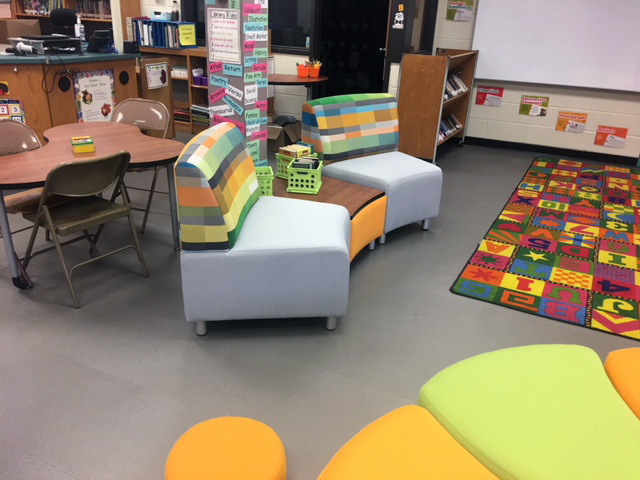 Creating an evoSpace is a collaborative process by which we plan, design, furnish, outfit, and support your learning space. 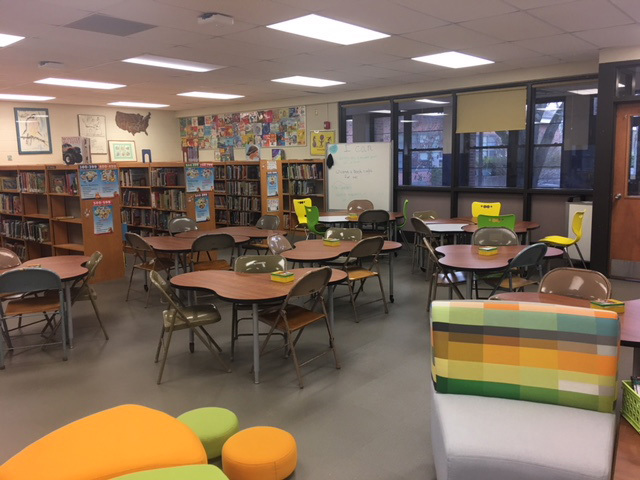 Let’s start with your ideal learning space and then plan how to create if rom the ground up. 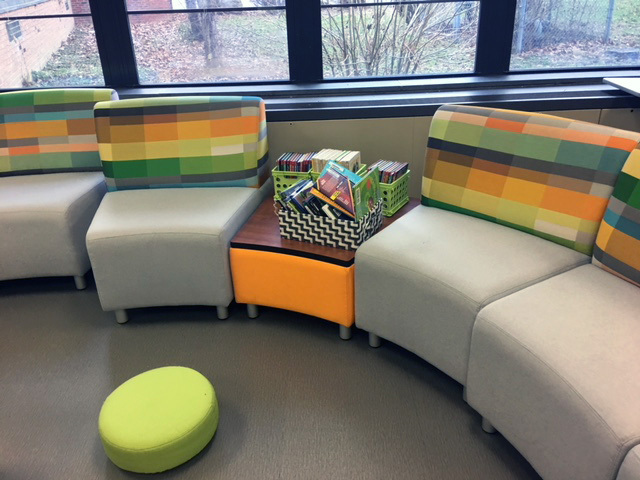 We’ll take your existing spaces resources into account and esign the best possible active learning space for you. You’ll choose the features, but the focus will always be on flexibility and usability, so you can get the most out of your evoSpace. Here’s where the fun begins. 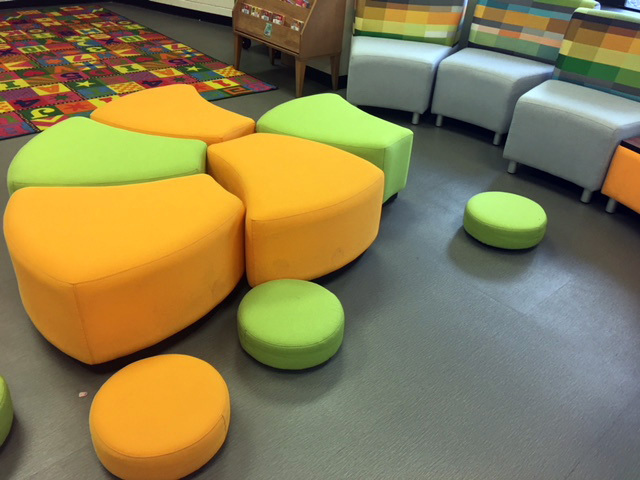 We partner with companies that make the very best in resilient, flexible, and creative classroom furniture solutions. 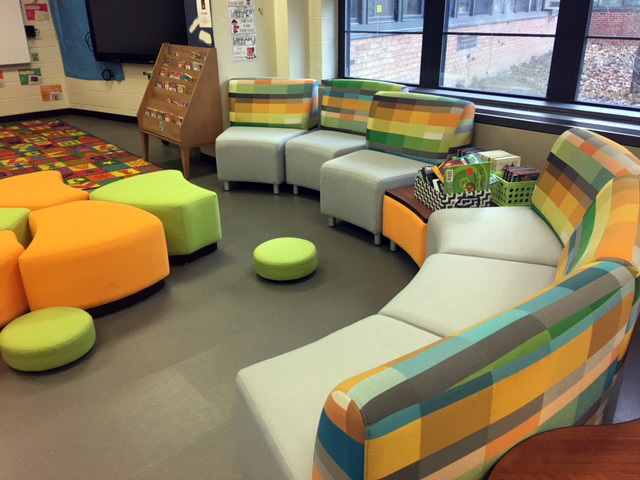 Shapes, colors, sizes – you choose the furnishings that work best for your classroom space. 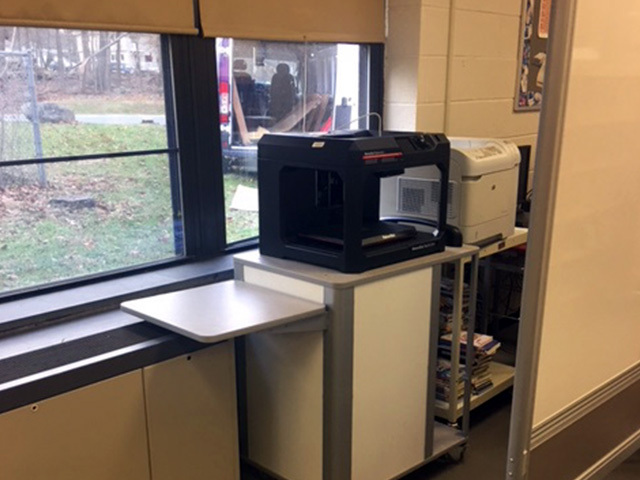 Now that you have your classroom seating, mobile maker stations, reading nooks, desks, and more, let’s add some of the best that educational technology as to offer, and get your students inventing, exploring, and building those 21st century skills! Teq continues to be a resource to you even after your evoSpace is complete. 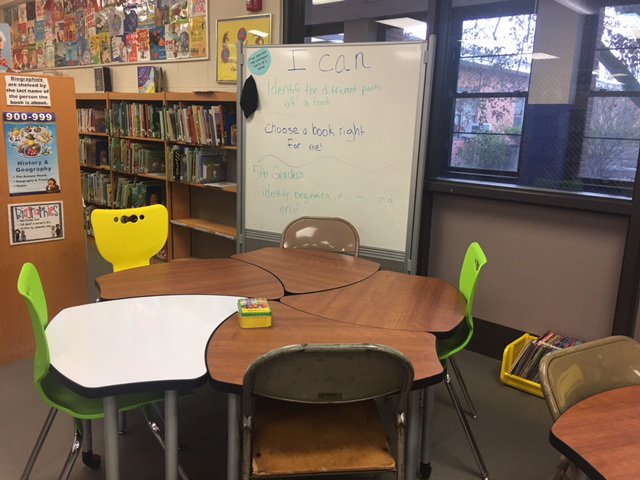 Instructional support for your learning space is an essential component – so is technical support, to ensure you and your students get the most out of your products and tools. Want to see more? Schedule an in-person consultation today.